To mark the 10th anniversary of the iPhone, Apple released the iPhone X —that's pronounced "ten," as the company is eager to point out. While it may not be an earth-shaking revelation, it's an important signpost for where Apple plans to be 10 years from now —assuming we're even still using smartphones in 2027. The most obvious change is the switch to an edge-to-edge, 5.8-inch OLED display, interrupted only by a sensor notch up top. This not only brings the iPhone up to par with rivals like the Essential Phone and Samsung Galaxy S8, but transforms it into a "window" for digital content like augmented reality. In fact, AR is an underlying theme of the device, including ways that might not be immediately obvious. The rear cameras, for instance, use a new alignment, and are spaced further apart for better depth perception. Apple has also improved the accuracy of the accelerometer and gyroscope, and made graphics appear more natural through technologies like True Tone and HDR. Combined with improvements in machine learning and object recognition, plus rumors of a rear-facing 3D sensors, it's not hard to imagine a future in which holding up an iPhone could tell you exactly which corridors to walk at an airport, or pop up a history guide at a major landmark. Come 2020 Apple could release a dedicated AR headset that will take the concept one step further, immersing you in data at all times without the need to have something in your hand. 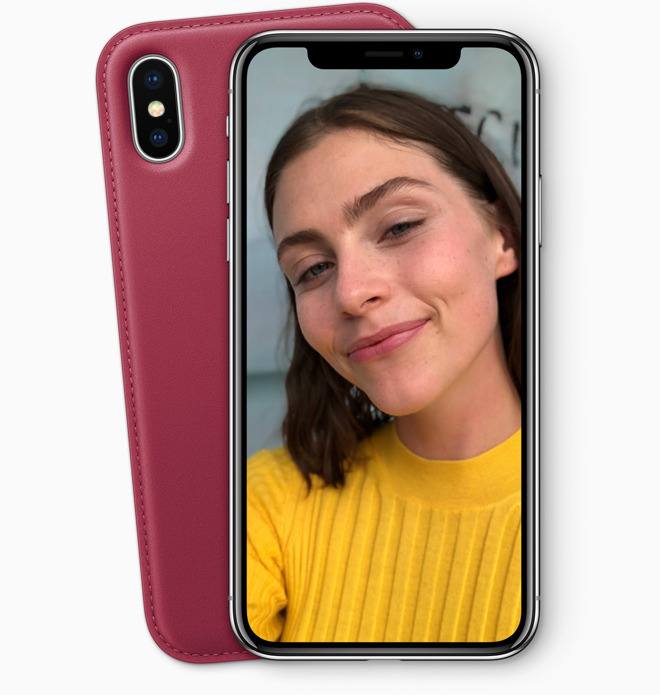 In the meantime, another camera-related technology is likely to sweep Apple's product line: Face ID. The technology replaces Touch ID, and uses the phone's front-facing TrueDepth camera to project and analyze 30,000 invisible dots on a person's face. There are some limitations —such as a cap of one person per device, and the chance of it being spoofed by family or a carefully crafted mask —but when it works, Face ID makes using an iPhone relatively seamless. It's even possible to hide notification details unless your eyes are on the screen, and the system adapts to aging, makeup, and many accessories. 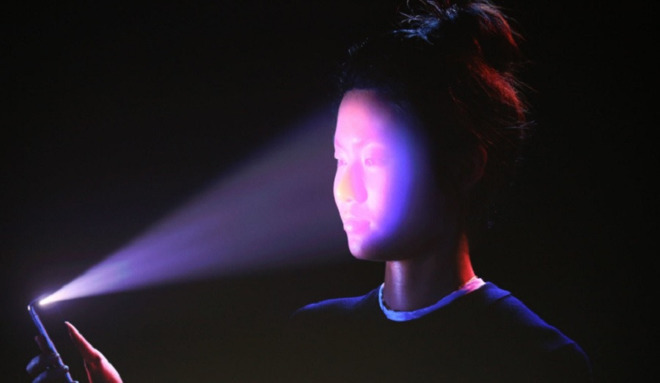 Given that Apple is spending at least $390 million on related lasers, it's safe to say Face ID will become standard across iPhones, and likely iPads as well. Competitors are already working on their own equivalents. Another thing TrueDepth enables is animation based on facial movements. 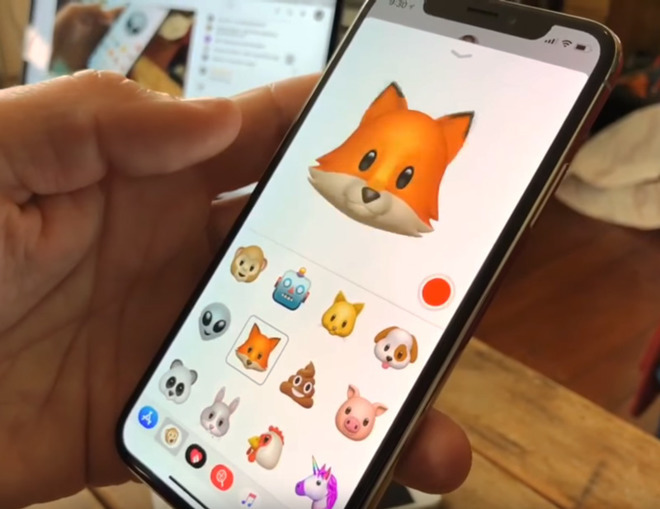 Currently the main use of this is Apple's animoji, but we should see increasingly interesting applications, third-party data access limits notwithstanding. If nothing else the iPhone X marks a shift in Apple's interface design. 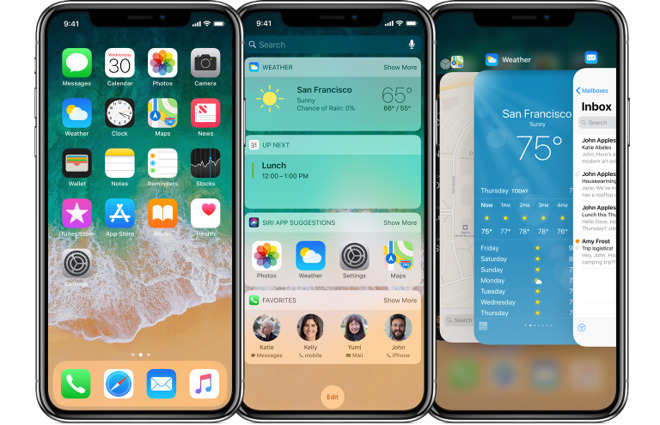 With no home button to fall back on, new iOS gestures are required to switch apps or jump to the homescreen, and the volume and sleep/wake buttons have been recruited for functions like Siri and Apple Pay. Smoothing out these interactions is presumably a goal for "iOS 12," and where possible, 2018 iPhones. Apple's credo is that it wants to be the best, not necessarily first. The iPhone X is a prime example — its features aren't necessarily revolutionary in and of themselves, but combined they set a new standard for smartphones, and establish the base of the Apple platform going forward.